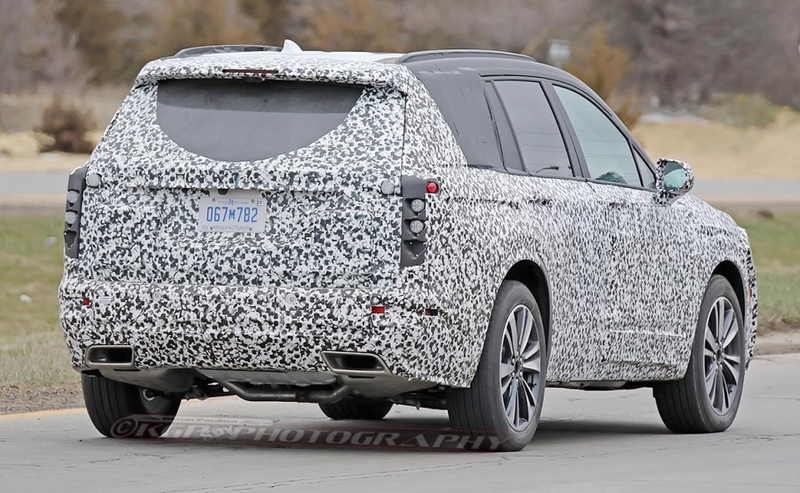 The XT6's design, like much of Cadillac's future products, is expected to be heavily influenced by the acclaimed Escala concept. 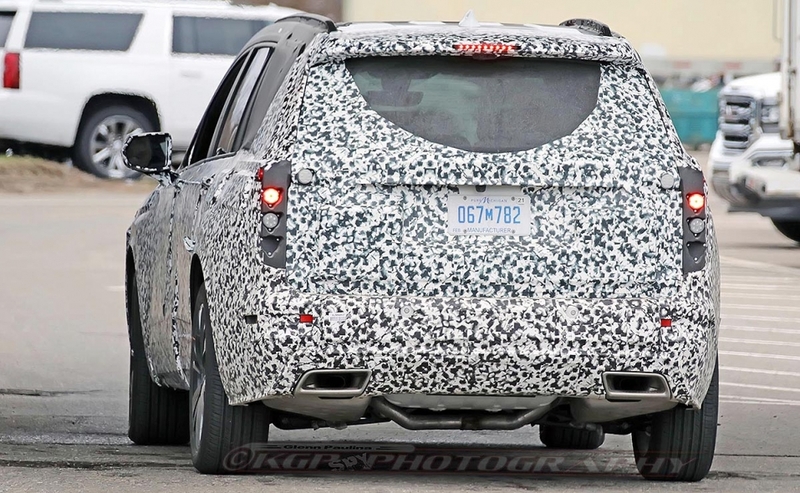 DETROIT -- Cadillac ﷯confirmed Wednesday it will unveil its new XT6 crossover next month on the eve of the Detroit auto show. 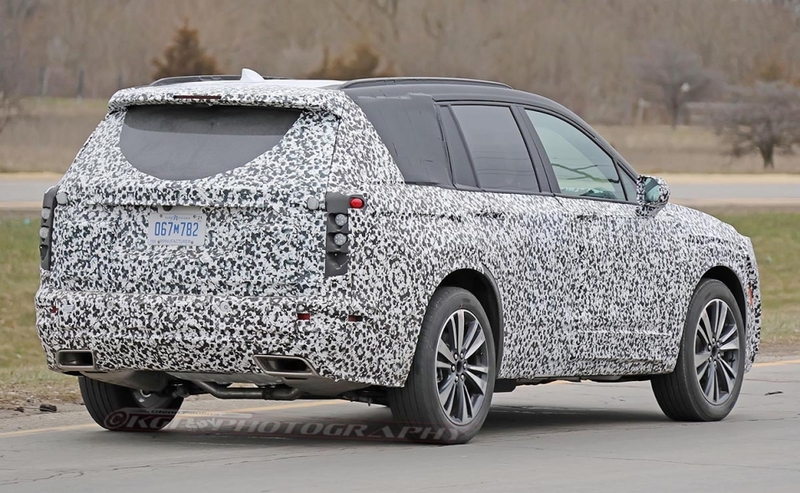 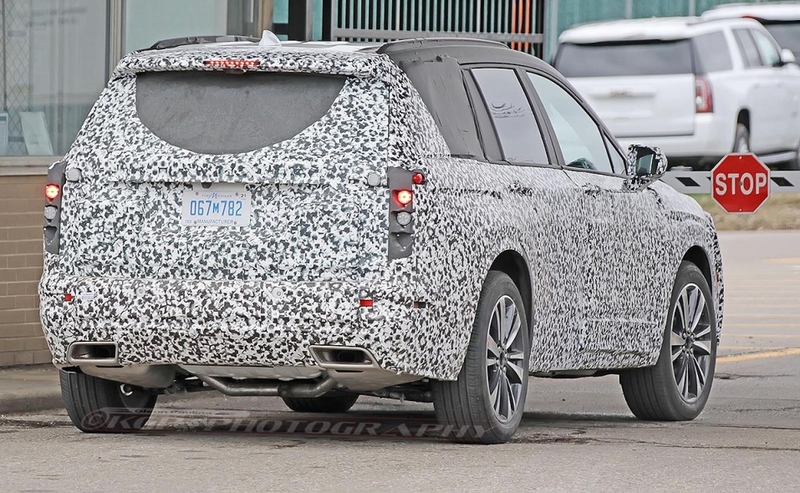 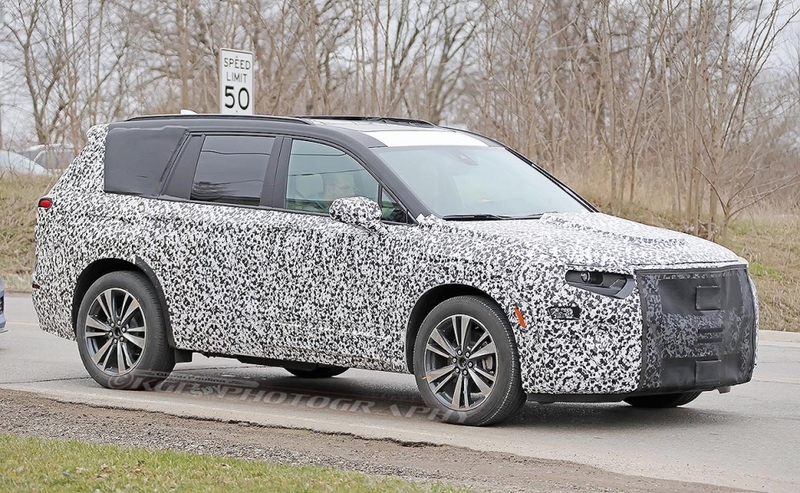 The XT6’s design, like much of Cadillac’s future products, is expected to be heavily influenced by the acclaimed Escala concept from 2016 and continue the design language started by the XT4 compact crossover. 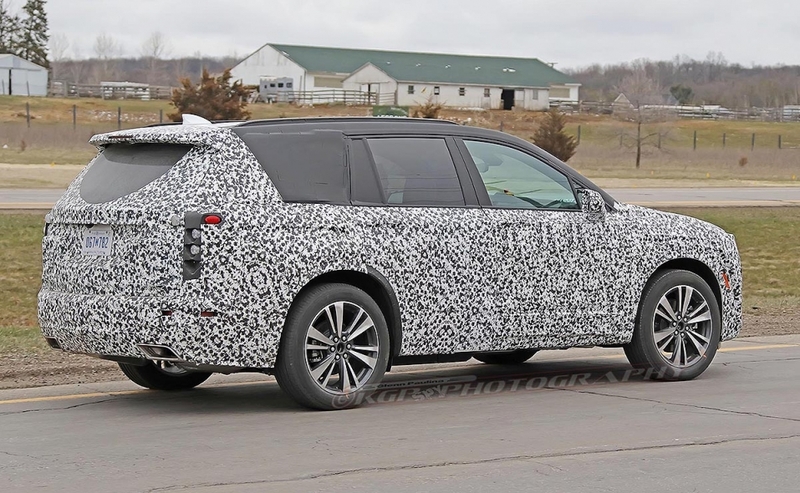 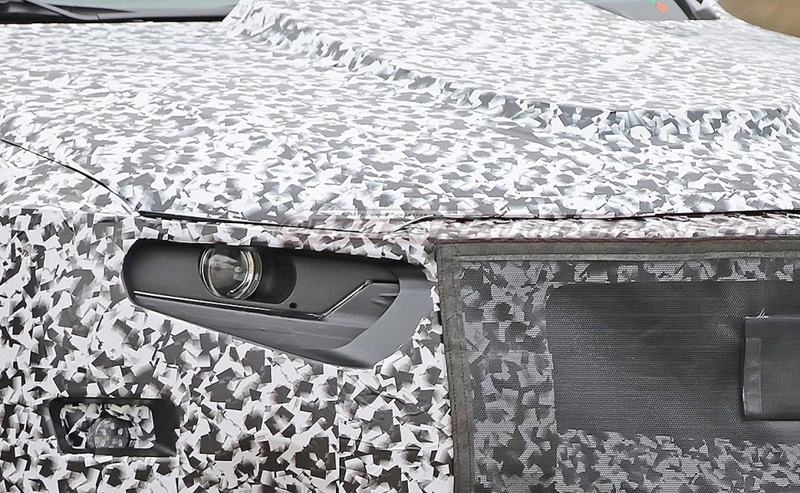 The XT6, which will be unveiled here Jan. 13﷯, is expected to arrive in dealer showrooms around mid-year. 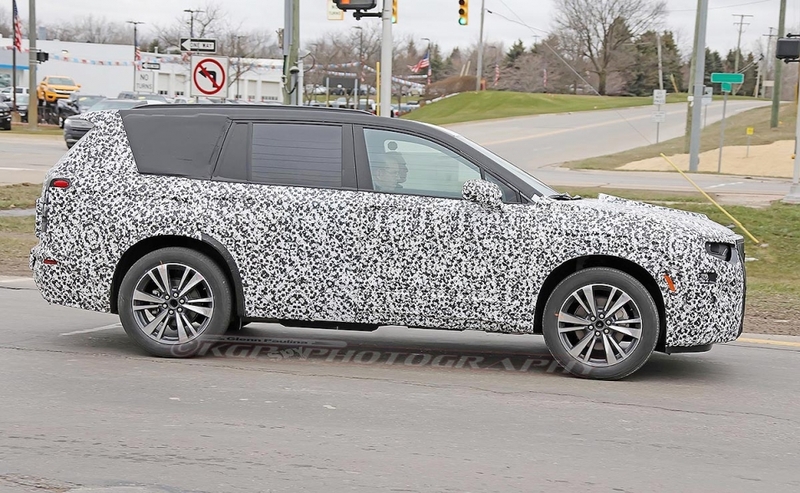 It is the second of at least five new or redesigned products coming from the brand roughly every six months through the 2021 model year. 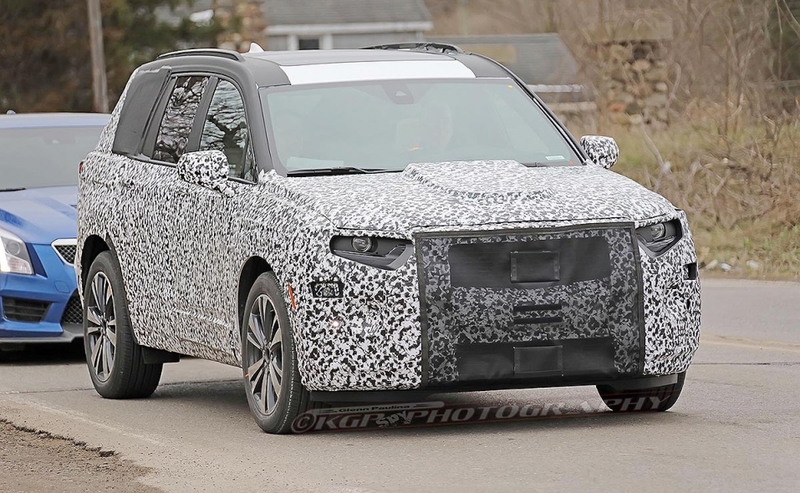 The vehicle is expected to be produced at the Spring Hill, Tenn., assembly plant, where General Motors invested $294 million in late 2017 for a future Cadillac crossover. 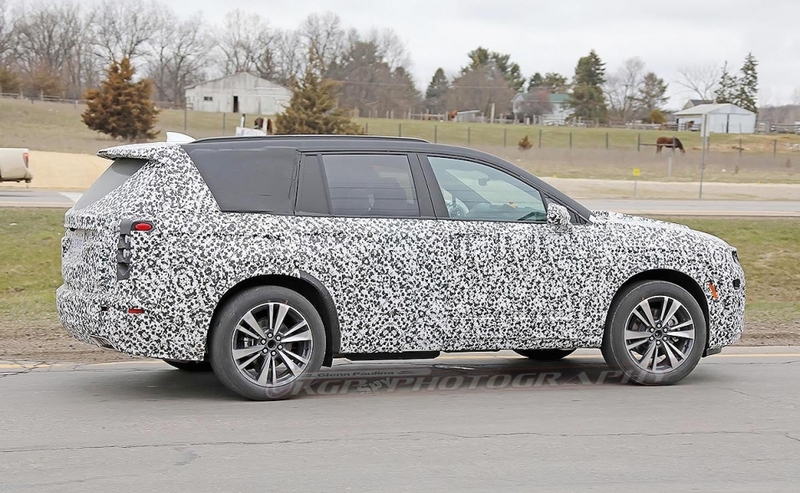 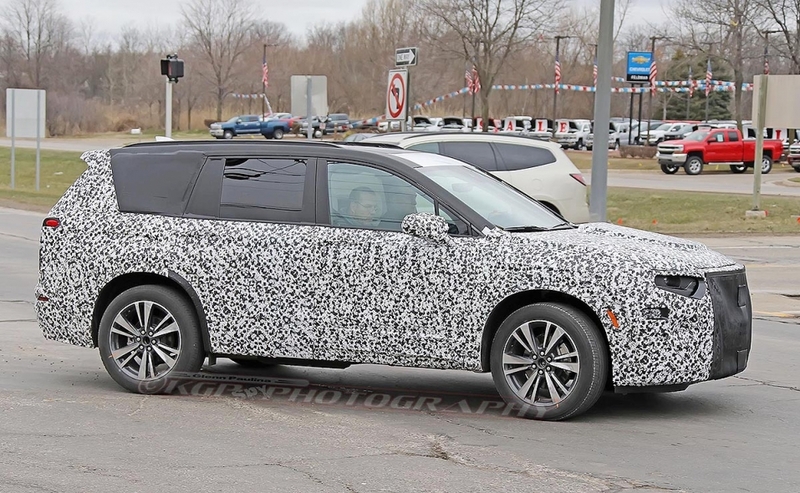 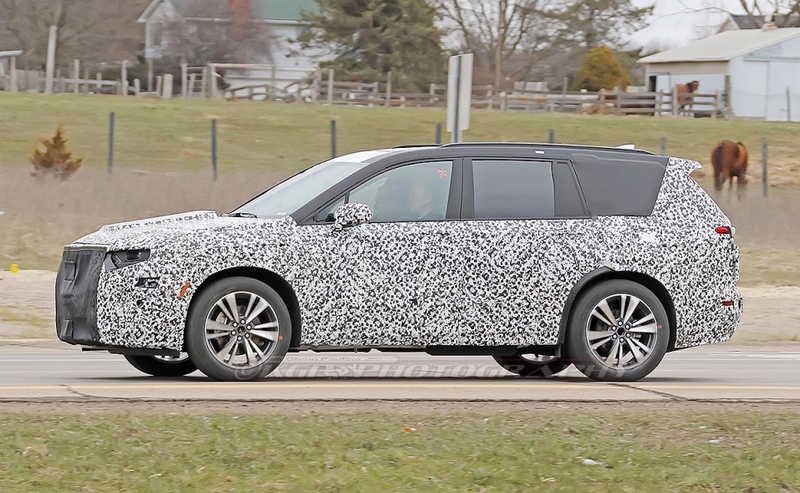 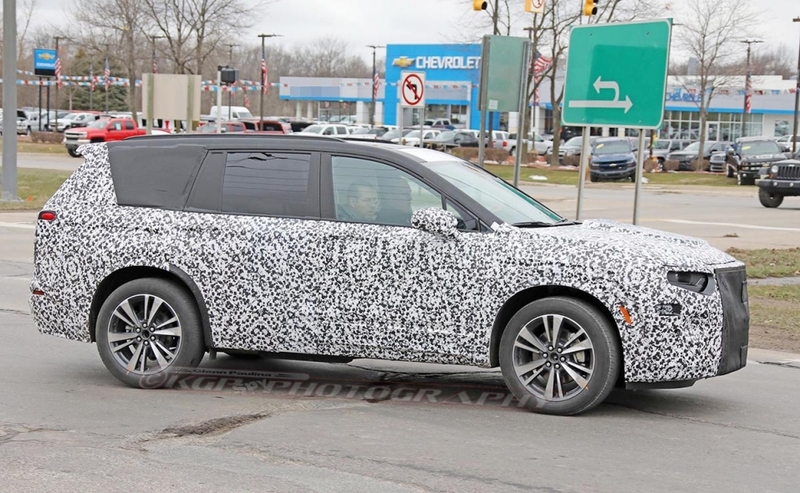 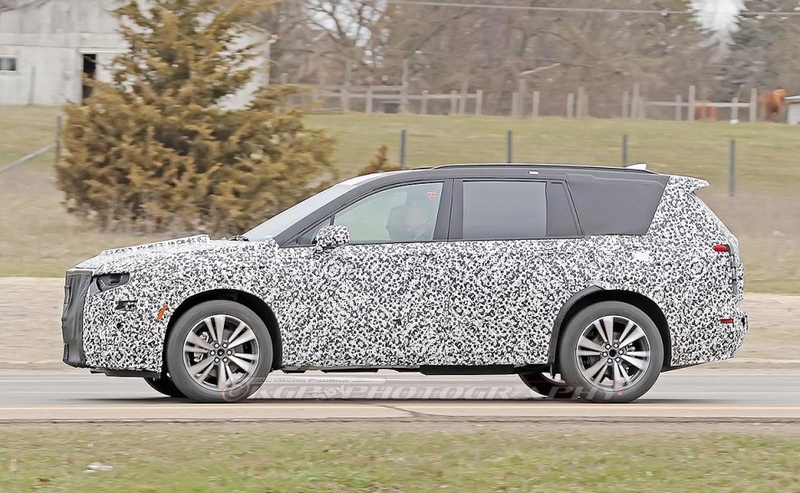 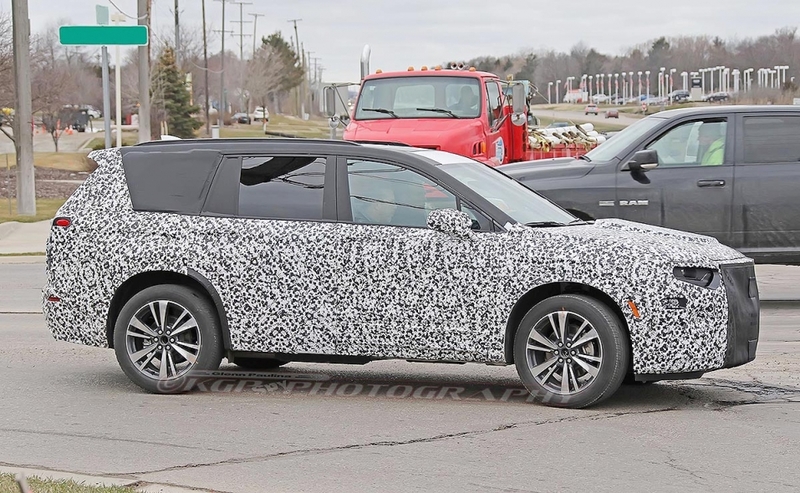 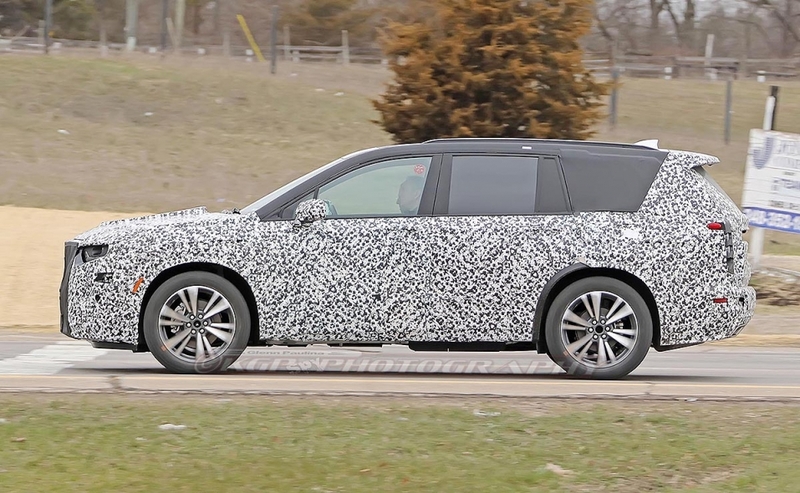 Combined with the XT4, the XT6 is expected to provide a significant boost to Cadillac's sales, which have struggled in recent years because of its car-heavy lineup. 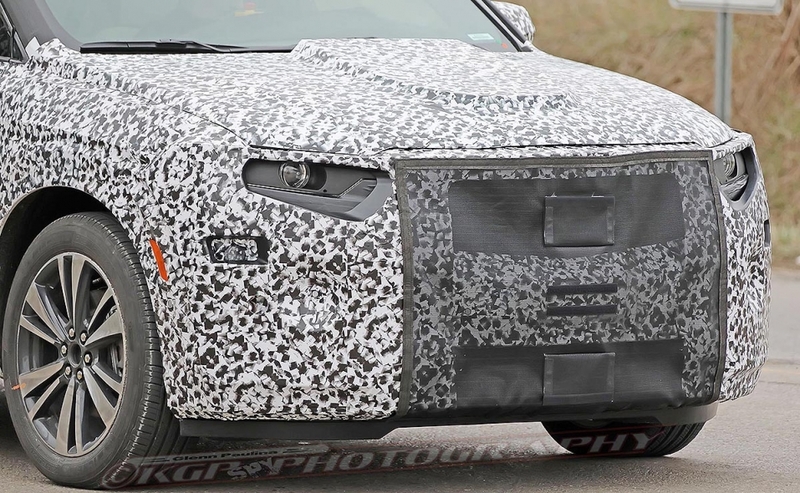 Through November, the Automotive News Data Center estimates Cadillac's U.S. sales fell 2.3 percent to less than 140,000 vehicles.